Have Your Poems Seen in the NEW, and Highly Anticipated Book, PO•E•TIC JUST•ICE! Real Words for the Real World. Youth Poetry that speaks the truth. Poetic Justice is the highly anticipated book of Youth Poetry that aims to give youth the platform for their voice to be heard, seen, and respected. In helping to create Poetic Justice, TEENS NOW TALK hopes to help youth engage with their creative and artistic capabilities in ways that inspire, empower, and validate their experiences. 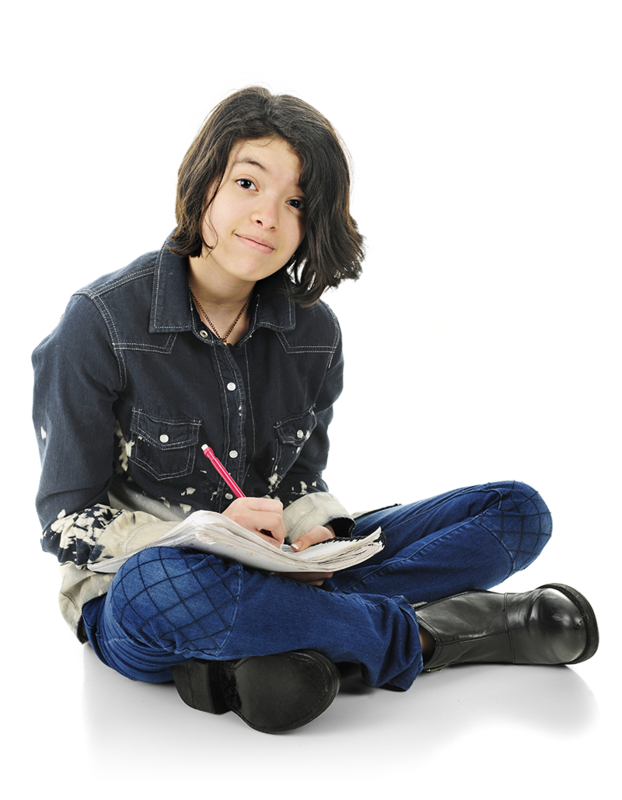 TEENS NOW TALK encourages Nova Scotian youth between the ages of 12 – 19 years old to submit poems and/or short stories for an opportunity to be featured in the upcoming Po•e•tic Just•ice book series! Must be 12 – 19 years of age. Only two poems/short stories may be submitted per entry. School(s) class, may submit 15 poems maximum. Poems and short stories must be emailed to creativedept@nullteensnowtalk.com. ALL submissions need to follow the Submission Guidelines. Submit your poems today and stay tuned for the awesome book launch PARTY. It will be one you DON’T WANT TO MISS!